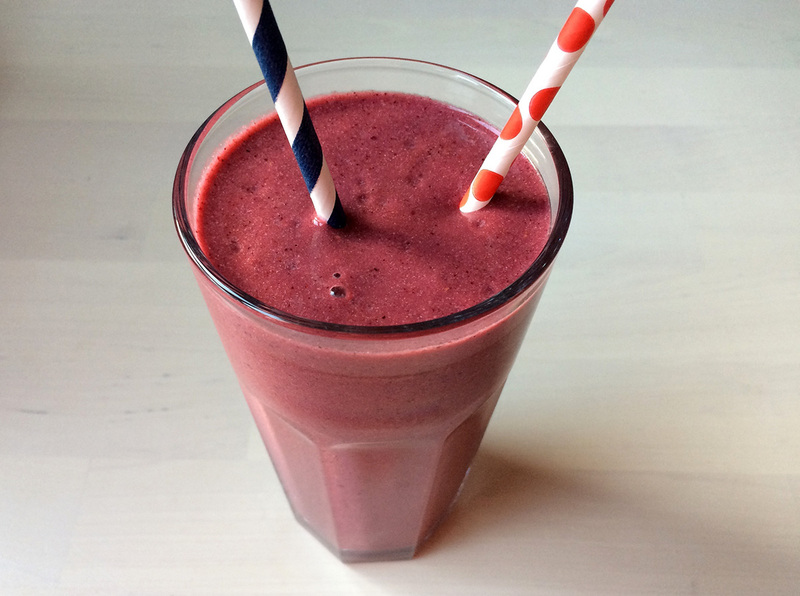 This smoothie is thick, colorful and simply yummy. It is full of vitamins and antioxidants, and on top coconut oil has a multitude of health benefits, which include improving digestion and immunity against a host of infections and diseases. It contains about 50% lauric acid, which helps in actively preventing various heart problems like high cholesterol levels and high blood pressure. Coconut oil does not lead to increase in LDL levels, and it reduces the incidence of injury and damage to arteries and therefore helps in preventing atherosclerosis. Study suggests that intake of coconut oil may help to maintain healthy lipid profiles in pre-menopausal women. Add all ingredients to your blender (if you don’t have a blender a mixer will do the job as well), and blend these beautiful ingredients into a natural immunity booster. For those who like it a bit sweeter add some maple or coconut syrup. Next PostThe day. I stopped. fighting.